Italian builder CRN, a Ferretti Group brand, said it will have a stand in the SYBAss area at the Fort Lauderdale International Boat Show. CRN specializes in fully-custom steel and light aluminum alloy recreational boats between 131 and 328 feet. CRN, which specializes in fully-custom steel and light aluminum alloy recreational boats between 131 and 328 feet, said it will be at the show to reiterate the strategic importance of the American market. The Fort Lauderdale show will open Thursday and continue through Monday. 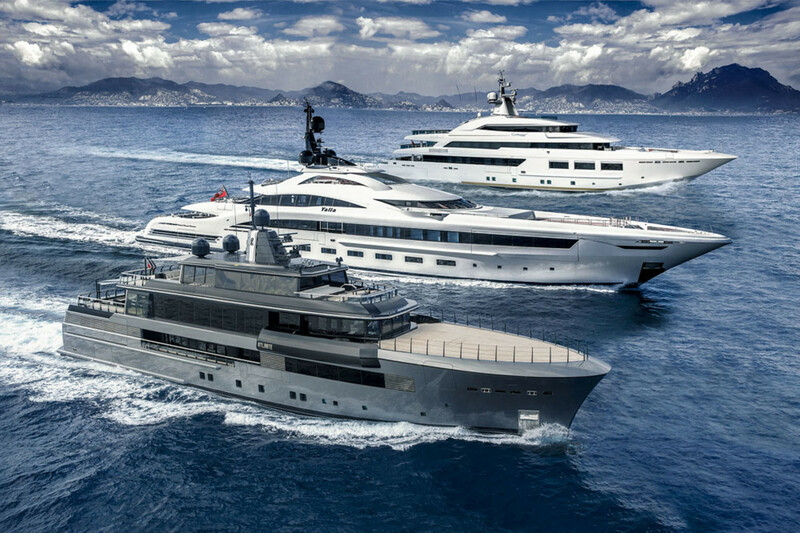 Three yachts from the CRN Atelier will be among the finalists of the International Superyacht Society Design Awards, whose award ceremony will be held during the Fort Lauderdale show — the 151-foot M/Y Eight in the Best Refit category, the 239-foot M/Y Yalla in the Best Power 65-meter (213-foot) plus category, and the 180-foot M/Y Atlante in the Best Power 40- to 65-meter (131- to 213-foot) category.